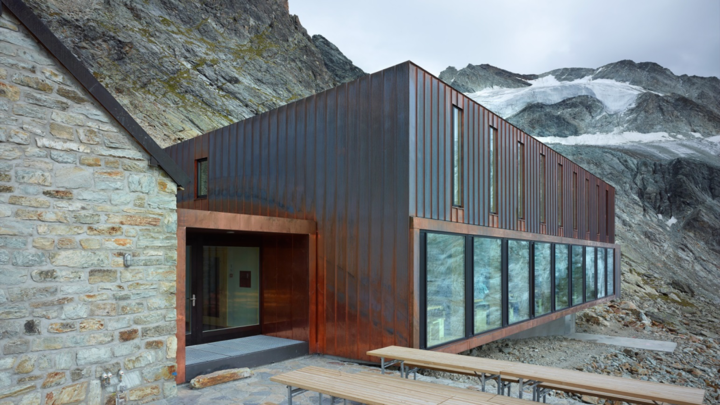 Switzerland – a champion in the field of innovation, new technologies and sustainable development – also prides itself on its vanguard position in the domain of architecture. 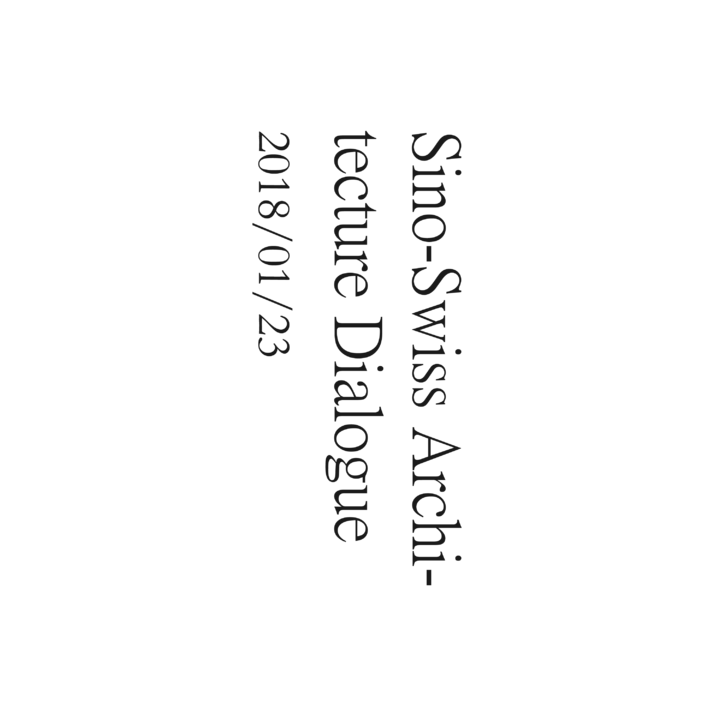 Therefore and on the basis of the Innovative Strategic Partnership signed between Switzerland and China on 8 April 2016, the Consulate General of Switzerland in Shanghai, in collaboration with the Pearl Art Museum (PAM) and academic support from the Time+Architecture Magazine, is delighted to announce the Sino-Swiss Architecture Dialogue 2018. 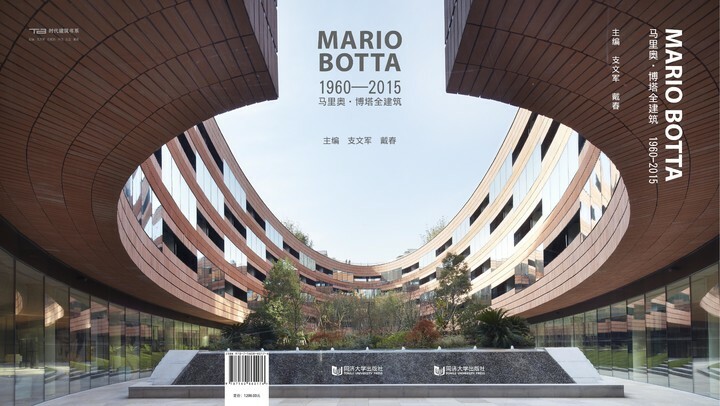 A visionary who has become a universal reference, Mario Botta has carried out more than three dozen extended stays in China and is thus an unmissable actor of the Sino-Swiss relations. 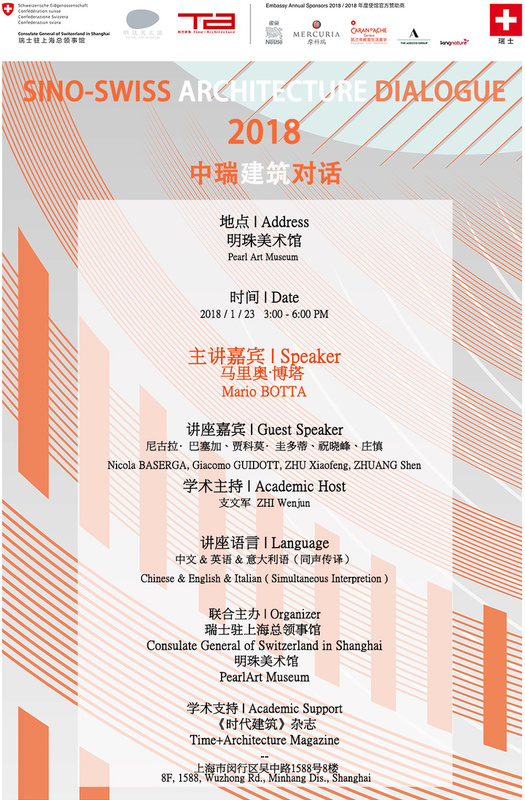 With the goal to encourage exchanges and build bridges between Swiss and Chinese architecture, this dialogue offers not only a first-class platform for young talents and accomplished masters to meet but also to gather the Sino-Swiss community around a topic that combines science, economy and art. 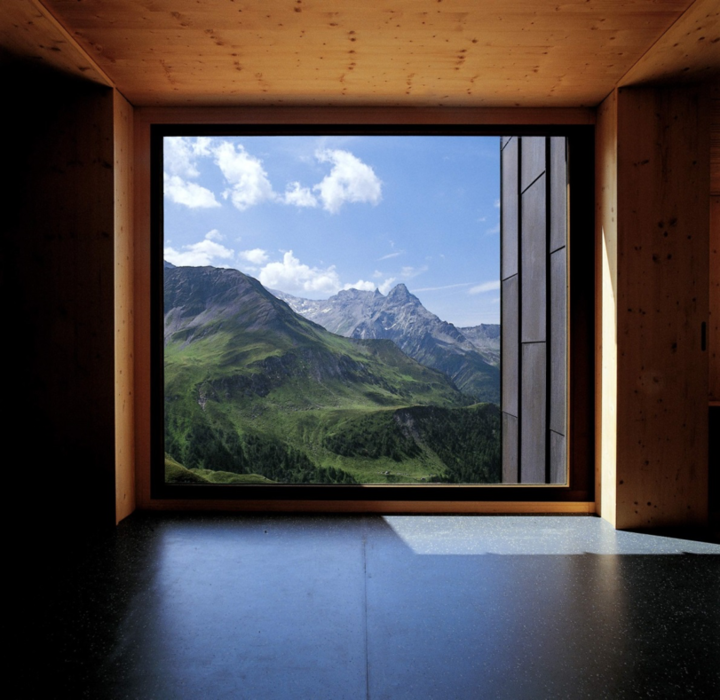 With sustainable architecture as the main topic, the first edition will explore in particular mountain architecture, another way to bring closer the two countries. With the long experience of Switzerland on that subject and the Winter Olympic Games 2022 that will take place in Beijing, there is no doubt the discussions will be vivid! 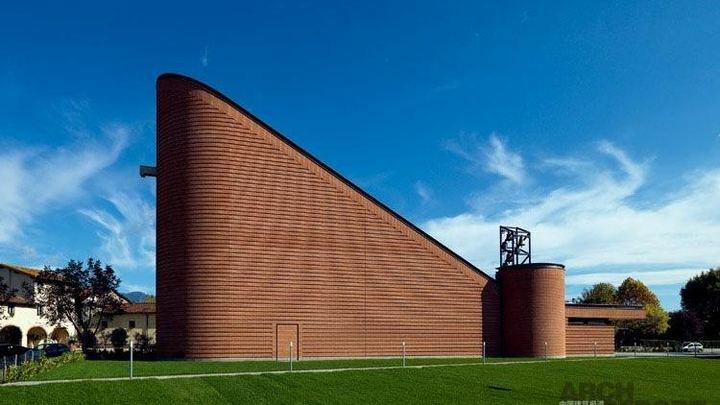 Born in Mendrisio in 1943, Mario Botta graduated with a degree in architecture from IUAV in Venice, where he met and started working with Le Corbusier and Louis Kahn. Strongly influenced by the two great masters, his architectural vocabulary evolved to design pure imposing geometric forms. 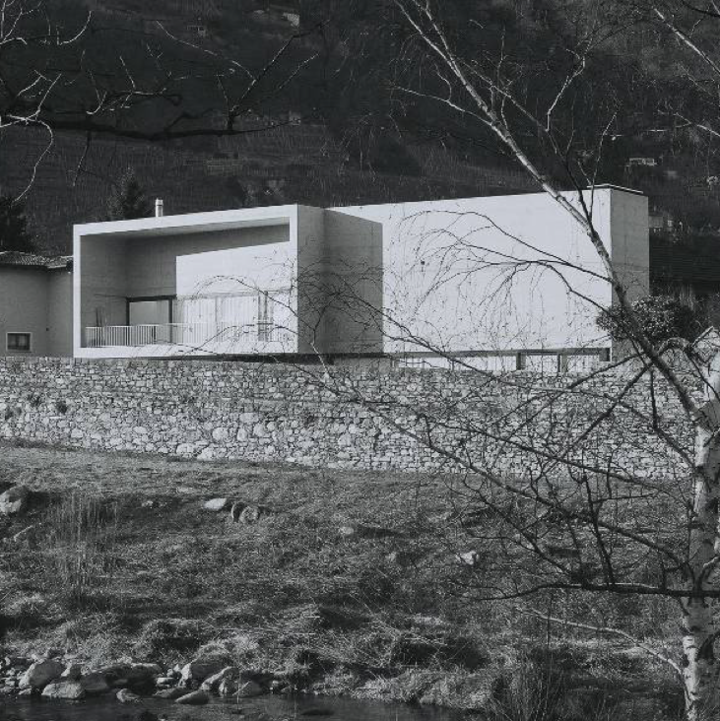 In 1969 Botta opened his own practice in Mendrisio and began a busy career designing highly significant, exemplary works of architecture. He was guest professor at the Ecole Polytechnique Fédérale EPFL in Lausanne and Yale School of Architecture in New Haven, Connecticut, and held the chair at the Swiss Federal Institute of Technology (EPFL) in Lausanne. When Università della Svizzera Italiana opened in Lugano in 1996, he came up with the programme for the new Accademia di Architettura di Mendrisio-Ticino and taught there before becoming Dean. He has been presented with important awards and acknowledgements over the years: the Chicago Architecture Award (USA), the CICA – International Committee of Architectural Critics, the International Biennial of Architecture in Buenos Aires (Argentina), the European Award for Culture in Karlsruhe (Germany), and Premio Letterario Internazionale Alessandro Manzoni awarded by the City of Lecco in Italy for “life-long achievement” in 2011. Born in Mendrisio in 1970, Nicola Baserga obtained his degree in 1997 at the ETH University of Zurigo by the professor Flora Ruchat Roncati. After few collaborations with some studious around Switzerland and abroad, Baserga started in 1999 a partnership with Christian Mozzetti in the Baserga & Mozzetti Architects Studio. 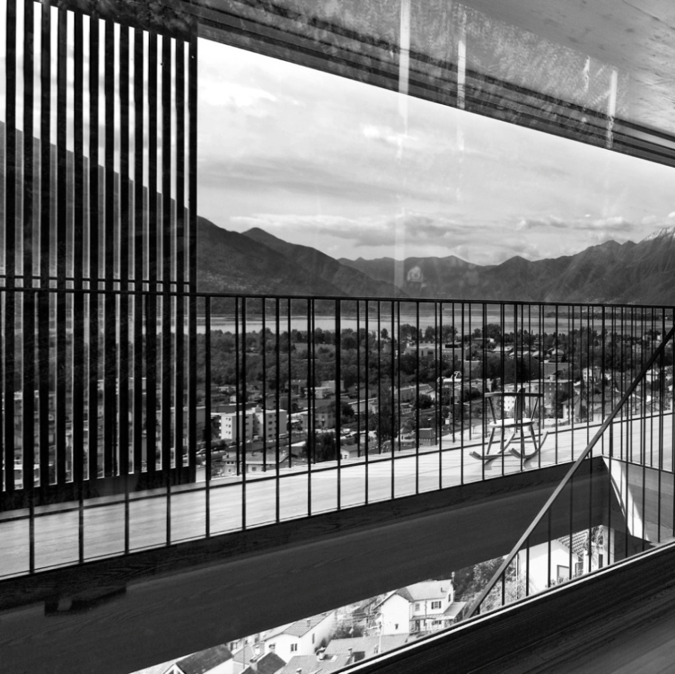 Since 2013, he has been teaching at the University Academy of Architecture of Mendrisio. Moreover, in the last years, he was invited from the University EPFL, University ETHZ and others universities, as critic/reviewer and degree expert. 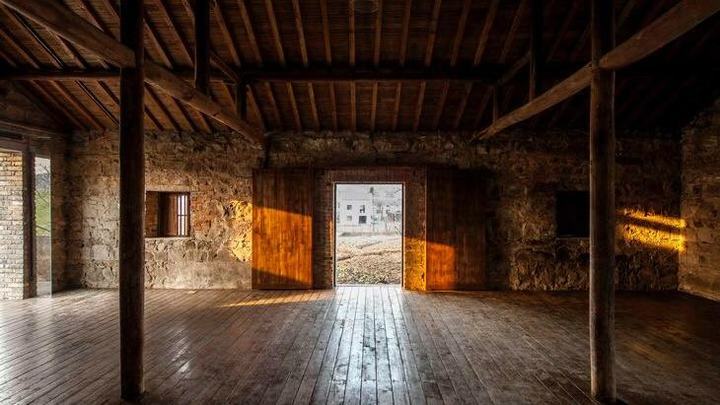 Thanks to some projects realized by the Baserga & Mozzetti Architects Studio, he obtained awards and several of his projects have been published. During my business life, he had the chance to teach both in Switzerland and abroad. 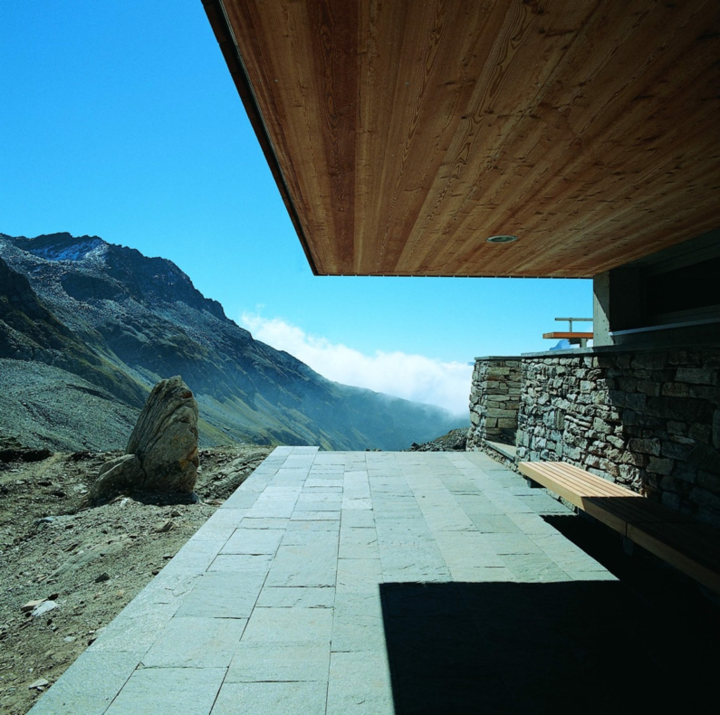 Nicola Baserga especially distinguished himself in mountain construction, structural architecture and reuse projects. Born in 1972 in Bellinzona, Giacomo Guidotti graduated from École Polytechnique Fédérale de Lausanne in 1997, with Patrick Berger as Director. That same year he started his professional partnership with Arch. Riccarda Guidotti, co-founding the Guidotti Architetti Studio. He went on to participate in several architectural competitions and began working on various projects for private homes, collective residences and public buildings. 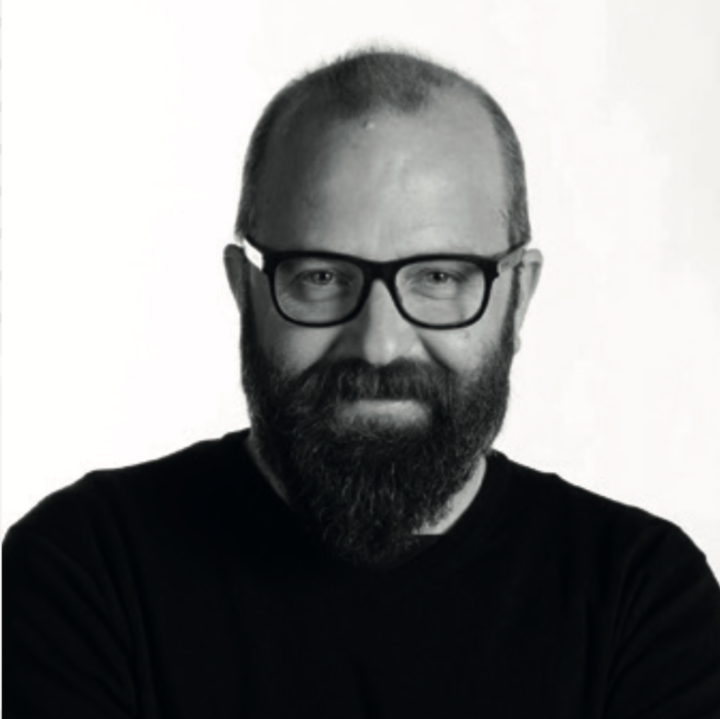 Along with his professional practice, since the end of the nineties he has collaborated with the International Design Seminar of Monte Carasso, led by Architect Luigi Snozzi, and still participates as a Professor. 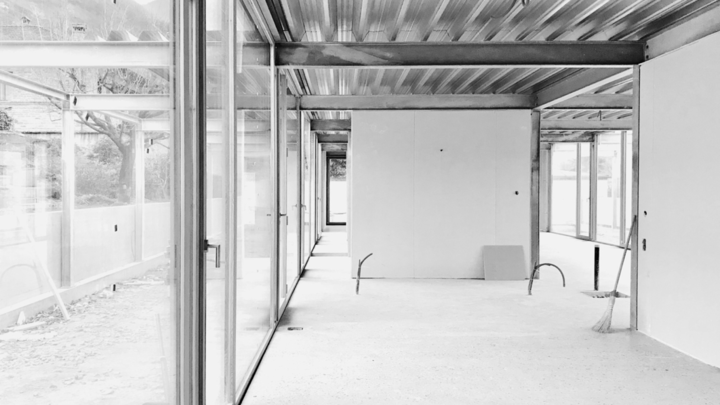 Since 2013, he is a Building Construction Lecturer at Accademia di Architettura in Mendrisio. In 2014 he was a Visiting Professor at Université catholique de Louvain-la–Neuve (Belgium), and, in 2015, at Istituto Universitario di Architettura di Venezia (Italy). 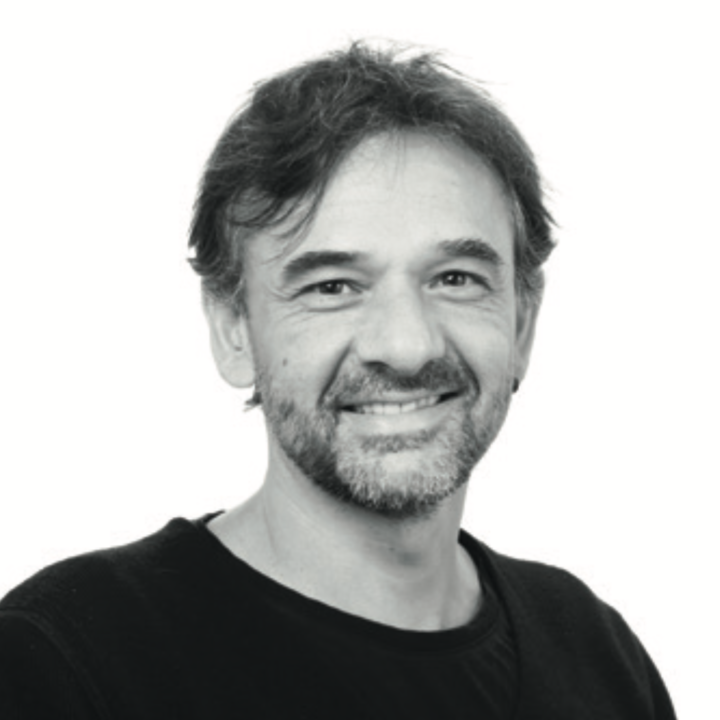 He is currently a Visiting Professor of Design at Accademia di Architettura in Mendrisio and a Professor at Haute Ecole Supérieure in Fribourg. The Guidotti Architetti Studio has received various awards and distinctions through architectural competitions. Over the last several years, the Studio has been invited to several conferences and has participated in solo and collective exhibitions in Switzerland and abroad. Born in Shanghai in 1972, Zhu Xiaofeng got his bachelor degree from Shenzhen University Depart- ment of Architecture in 1994, and obtained his Master of Architecture degree from Harvard Univer- sity Graduate School of Design in 1999, with Jacques Herzog and Pierre de Meuron as studio director. 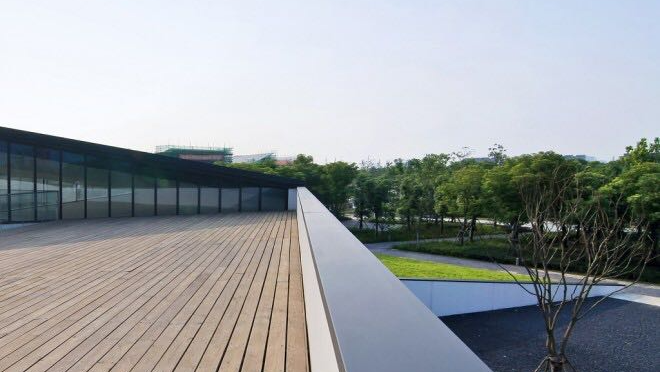 After practicing in New York City for 5 years, Zhu Xiaofeng founded Scenic Architecture Office in Shanghai in 2004 and started his own professional practice. He taught at Tongji University School of Architecture and Urban Planning as guest professor since 2012. He also takes adjunct roles of members of Shanghai Architecture Academy committee, Shanghai Expo District Building Projects Jury committee, and Shanghai Qingpu District Urban Planning and Architectural Specialist committee. Rooted in contemporary and traditional Chinese culture, Zhu Xiaofeng’s practice uses ontological language of architecture to respond to the needs of human being, nature and society, and consist- ently explores balanced and dynamic relevance and orders among them. 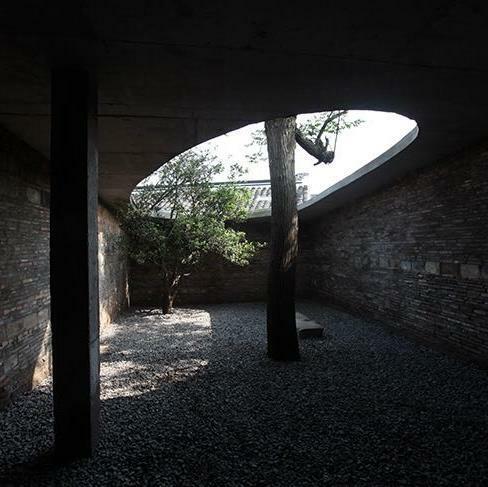 He has received various awards including WA Award of Chinese Architecture, Architizer Award, Far-East Architectural Award, China Architecture Media Award etc. His recent projects include Pudong Youth and Children’s Activity Center & Mass Art Center, Deep Dive Rowing Club, Green Valley Art Center, Dongyuan Qianxun Community Center, Lattice Book House, East China Normal University Affiliated Bilingual Kindergarten, Huaxin Exhibition Center, Zhujiajiao Museum of Humanities & Arts etc. Co-Founder and Principal Architect of Atelier Archmixing, Master of Architecture from Tongji University, Registered Architect. 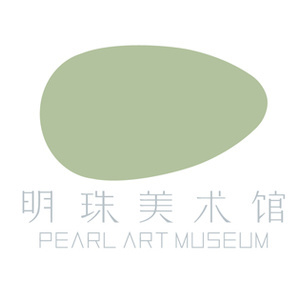 In 2009, ZHUANG SHEN co-founded Atelier Archmixing together with REN Hao. 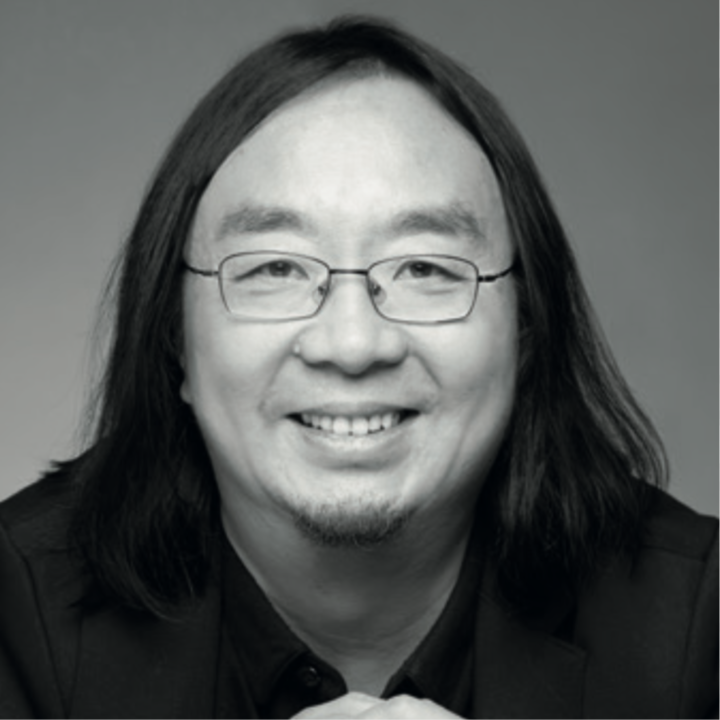 Before co-founding Atelier Archmixing, ZHUANG SHEN was an architect in Architectural Design and Research Institute of Tongji University (1997-2000), and partner and principal architect of Atelier Deshaus (2001-2009) later on. As one of the pioneering Chinese young architects, ZHUANG SHEN has won numerous design awards both domestic and overseas, including ‘China Architecture Media Awards’, ‘Architecture Design Award of Excellence’ issued by Architectural Society of China, ‘Best Architectural Design Award’ issued by MOHURD and MOE of China, ‘WA Award of Chinese Architecture’, ‘Best Commercial Building Award’issued by American Journal Businessweek/Architectural Record, ‘Outstanding Achievement in Construction Management Award’ issued by CIOB; etc. ZHUANG SHEN was also invited by different kinds of exhibitions both domestic and overseas, including: Contemporary Chinese Art Exhibition, Centre Pompidou, Paris, France; Contemporary Chinese Architecture Exhibition, Dusseldorf, Germany; ‘Creative China’ Contemporary Design Exhibition, V&A Museum, London; ‘ARCHITopia’ Design Exhibition of Belgian Young Architectural Practices; Shanghai biennale; Shenzhen & Hong Kong Bi-City Biennale of Urbanism Architecture; 'Towards A Critical Pragmatism: Contemporary Architecture in China', GSD, Harvard University; Krakow, Poland Biennale; SUSAS; etc. His design works and research attracted wide media attentions and have been featured in A+U, ARQ (Architectural Research Quarterly), Asia Architecture, Arquine, The Architect, Time+Architecture, Architectural Journal, World Architecture, etc. ZHUANG SHEN had been invited by several universities to give lectures, and had been invited to be guest critics at Nanjing University, Southeast University, Shanghai Jiaotong University and Tsinghua University. Since 2014, he has been employed as a guest professor of College of Architecture and Urban Planning, Tongji University. Zhi Wenjun (b. April, 1962), got his degrees in Architecture at Tongji University, Shanghai China. He directly began to work in the university and its based TIME + ARCHITECTURE as an editor. In 1996 and 2009 respectively, he researched in the University of Hong Kong and the Princeton University as a visiting scholar. 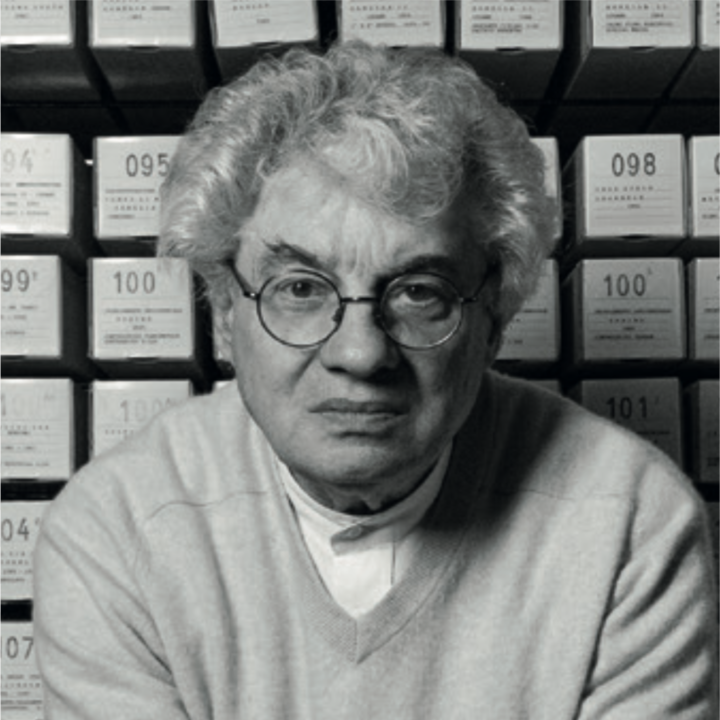 He wrote over 80 academic papers for Chinese and overseas journals, and edited and published over 20 architectural books such as Experience in Architecture: Criticism on Architectural Works, Contemporary Chinese Architecture (2008~2012) and Mario Botta (1960~2015). From 2001 to now, he have been taken charge of TIME + ARCHITECTURE, which is the most influential academic architectural journal and the medium searching for profound insights into the contemporary Chinese architecture. 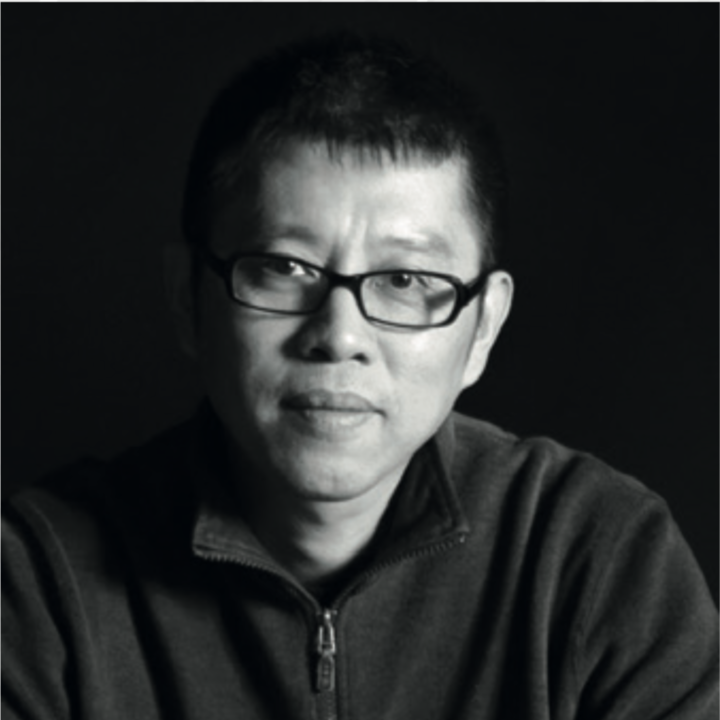 He was involved in some important architectural awards and exhibitions as jury member or curator, such as BSI Architecture Award (Switzerland 2008) and M8 in China-Exhibition of Contemporary Young Chinese Architects (Frankfurt and Berlin 2009). Now he is the professor of the College of Architecture and Urban Planning, Tongji University; the editor-in-chief of the TIME + ARCHITECTURE. 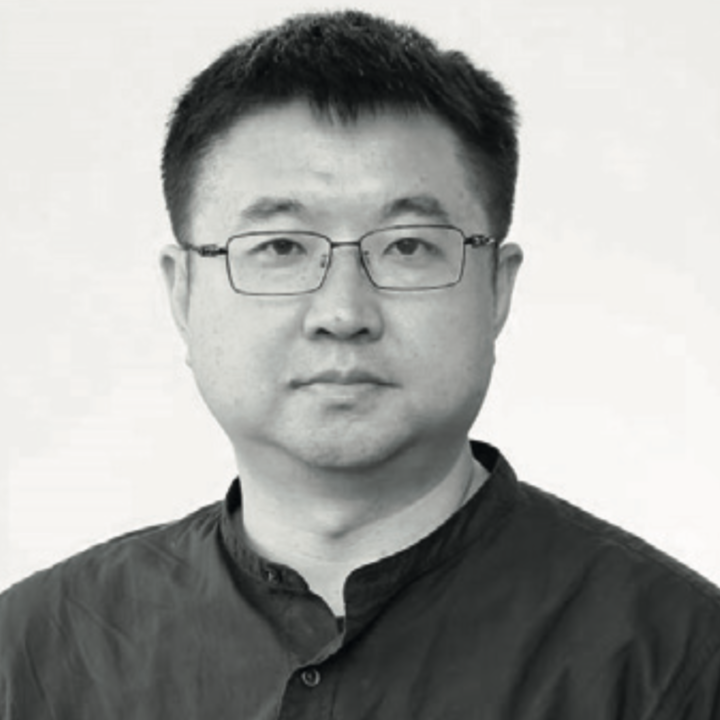 His research fields include Urbanism and Architectural Transformation, Architectural Criticism and Media, Chinese Contemporary Architecture Practice and Theory, Methodology of Architectural Research and Academic Writing.